Move on from basic blues piano playing with this one-to-one music class, taught at intermediate level. Move on from basic blues piano playing skills with this intermediate class, suitable for adults only. 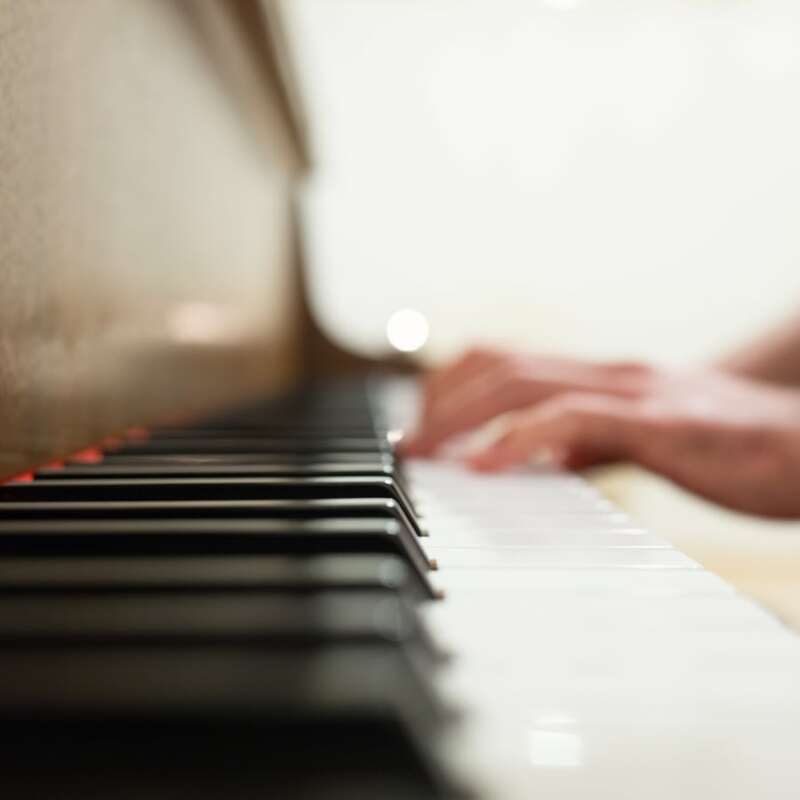 If you're already on your way to playing the blues like Jerry Lee-Lewis, Ray Charles and Fats Domino, these intermediate classes will take your beginners skills to a new level. Dedicated tutors will help you work on developing skills like blues licks, sliding up and down the scale, playing left-handed blues and how to master the pentatonic and blues scale. You'll also begin to master your own unique style and sound. The London Piano Institute know how to take you from where you are today to where you want to be in the shortest possible time. With focus and commitment, you'll develop a sounder understanding of the genre and instrument along with enhancing basic technical skills and deepening your appreciation of this beautiful genre and instrument. 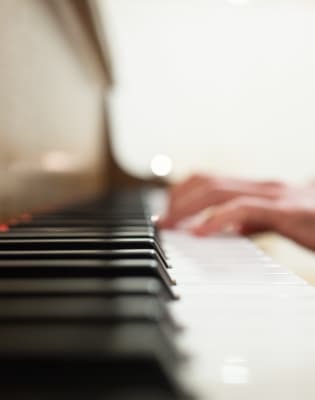 In addition to your weekly blues piano lessons, you'll also benefit from regular student concerts and events. The London Piano Instituted is dedicated to providing the best quality lessons in the city, specifically tailored for adult learners with bespoke learning plans created for each individual student. At locations in both City and Mayfair, the Institute believes that you're never too old to get started! 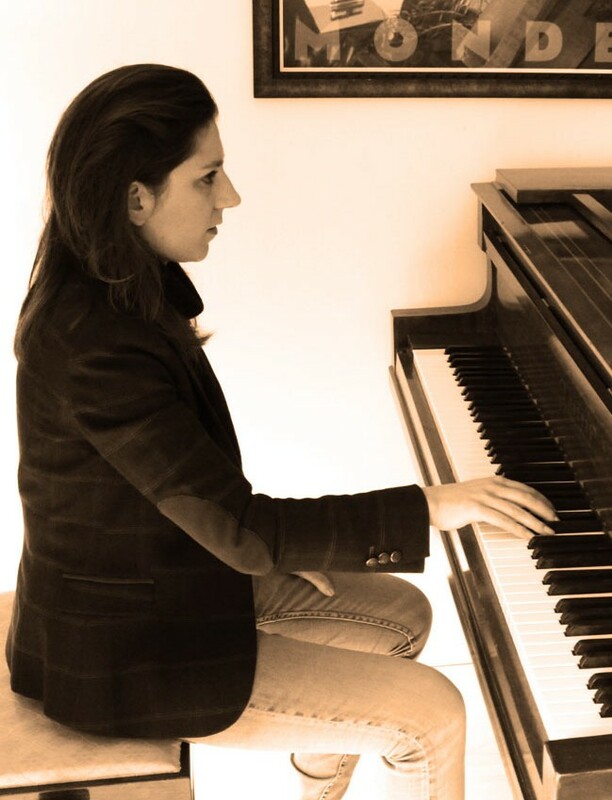 The London Piano Institute was been founded in 2011 by Celine Gaurier-Joubert as “the ultimate institution for adults who are passionate about playing the piano”. After being involved for many years in international piano competitions and numerous concerts, Celine is now dedicating her life to pass her immense knowledge of the piano on to adult pianist amateurs. Her true passion and her unparalleled skills for teaching adults who play for their own pleasure has certainly made her one of the most desirable piano coach of her generation. Being educated in a family of amateur musicians, and being surrounded by friends of her parents who were themselves non-professional musicians helped her understand precisely how these individuals understand music. Hence, she comprehends adult amateur pianists better than anyone else in the industry. For almost 20 years, Celine has coached some of the most successful people in the world, in the UK, but also abroad, and she has made their dream of becoming outstanding amateur pianists become true. Her breathtaking result-orientated teaching method have already metamorphosed the life of hundreds of adults around the world, and have given the opportunity to business professionals, such as bankers, lawyers, doctors, chief executives, TV producers, writers, diplomats, accountants, entrepreneurs, film directors or even investors to enjoy playing the piano, and make tremendous progress while having a highly demanding professional career. Her sense of humour, caring nature and an extraordinary love for structure and discipline are the wonderful qualities that made her so successful as a piano coach. She is continually praised by her students for her support and guidance throughout their studies, and for her remarkable ability to adapt to different personalities, needs and wishes.